Hi, I am writing in regards to the property at *** Elkin Street 126, Silver Spring, MD 20902. Please send me more information or contact me about this listing. Drastic Price reduction! Renovated like new, great Value - 2 Bedrooms, Open Floor Plan, spacious, new appliances, flooring, HVAC! Pool, Club House! First Time home-buyers get up to 3% closing costs credit by taking the HomeReady Homebuyer Course at Homepath site, & submit with offer. **Great Value***This HUD home is a single family home located in Silver Spring. It offers in size, 2 beds and 1 baths. 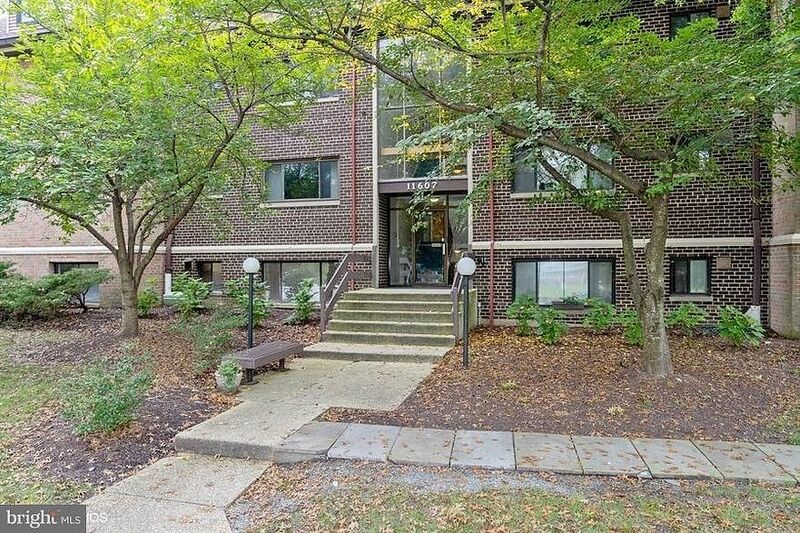 Review its detailed information and determine if this Silver Spring HUD has the qualities you are looking for.